So you’ve decided to go for a shopping trip with your friends, partner or family member. But you’re unsure where to go coffee? 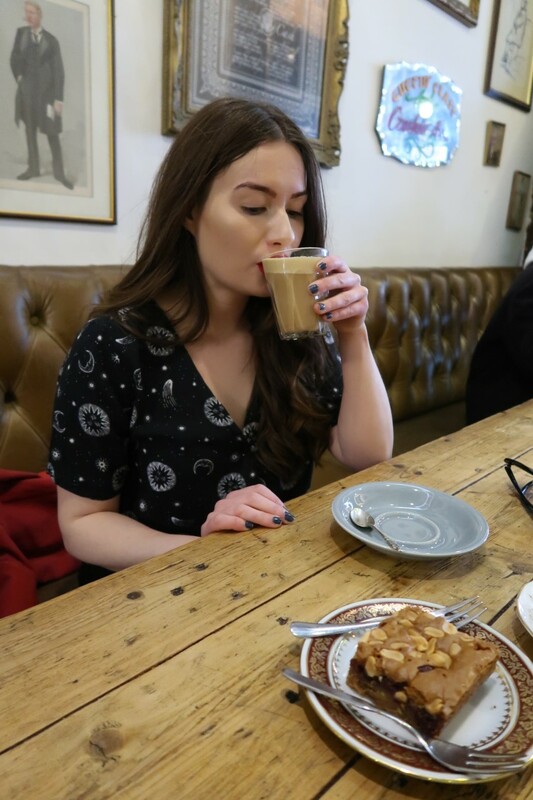 If you're a local or new to Leeds, you'll notice that there are several mainstream coffee shops scattered across the city centre, however, If you need caffeine and want to go somewhere quieter. I highly recommend Mrs Artha's. 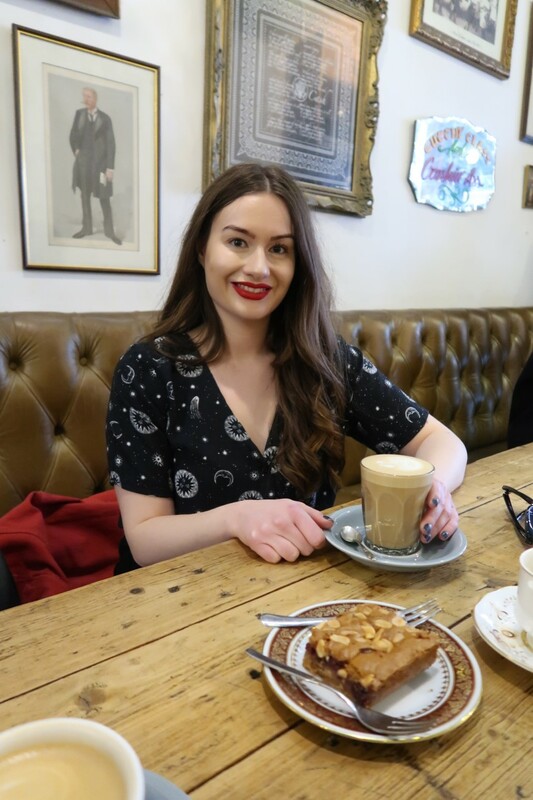 I recently visited this little cafe which was located next to Pop Boutique with my sister as a way to catch up in a much quieter environment. 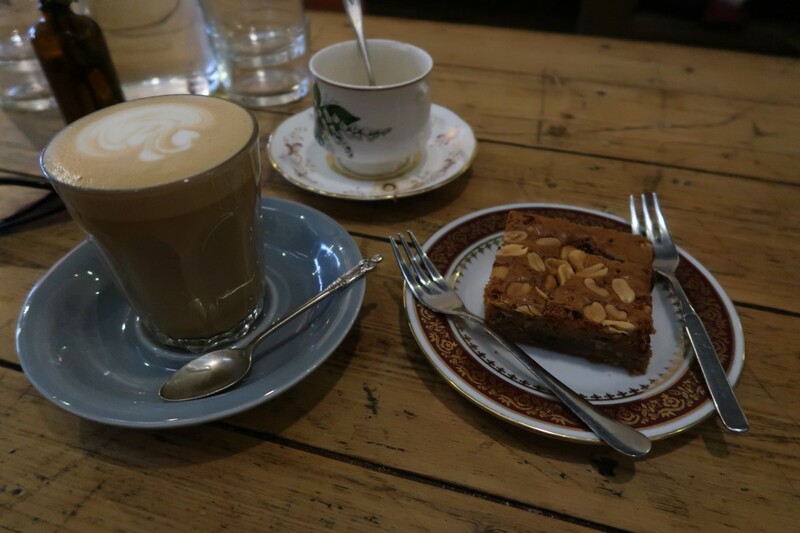 I opted for an oat latte and shared a delicious piece of peanut and jam brownie. Whilst relaxing and chatting away, we both agreed that the quality of the coffee was terrific and the interior design choice made this spot a lot more intimate. Also location is perfect if you’re wanted to chit chat in peace, go on a date or get some work done in an area where you won’t be disturbed.